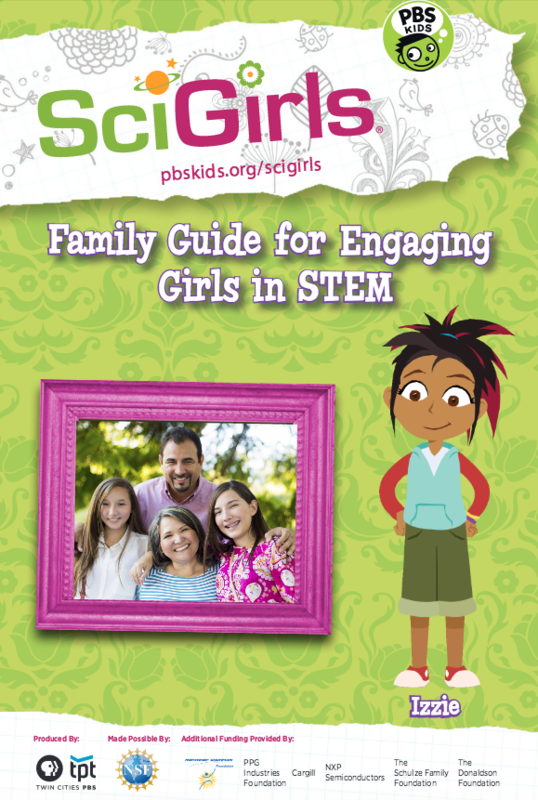 Resources for parents and families to encourage their girls in STEM! PBS Parent’s Site: Great SciGirls and other PBS show activities for families! The Connectory: The Connectory is the go-to place for families to discover local STEM opportunities for the children in their lives and for program providers to find partners with which to collaborate.